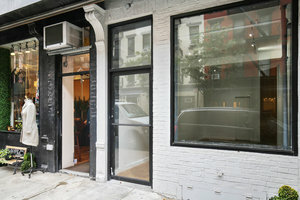 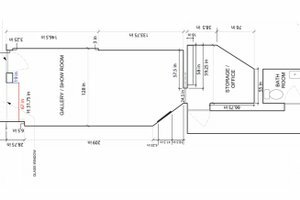 Perfect white box retail space in the heart of Nolita. 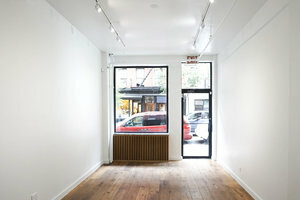 This space is ideal for Pop-Up Stores, Events and Art Exhibitions. 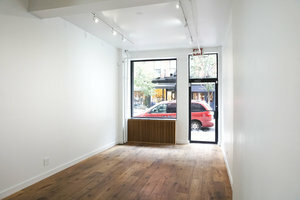 This space boasts a classic frontage with a large window display, creating an artistic atmosphere with great visibility. 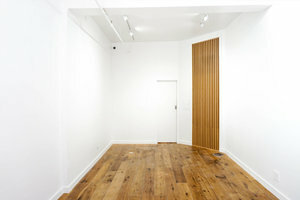 The interiors are basic with wooden floors and white walls. 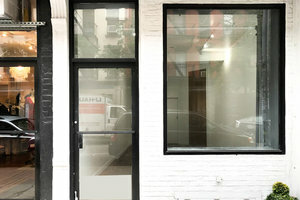 All utilities are included including heat, air conditioning, WiFi and electricity. 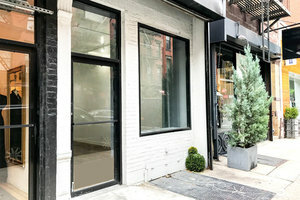 Located close to major shops and restaurants, this space benefits from good foot traffic and is ideal for emerging brands and designers to host unique events.